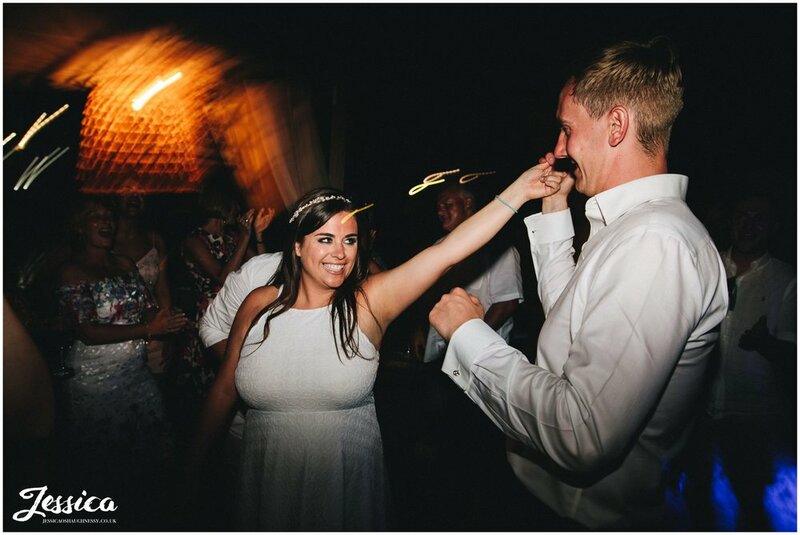 When Han emailed me saying that her and Phil wanted me to photograph their wedding, I felt so honoured as I've know the pair since high school where they first met. 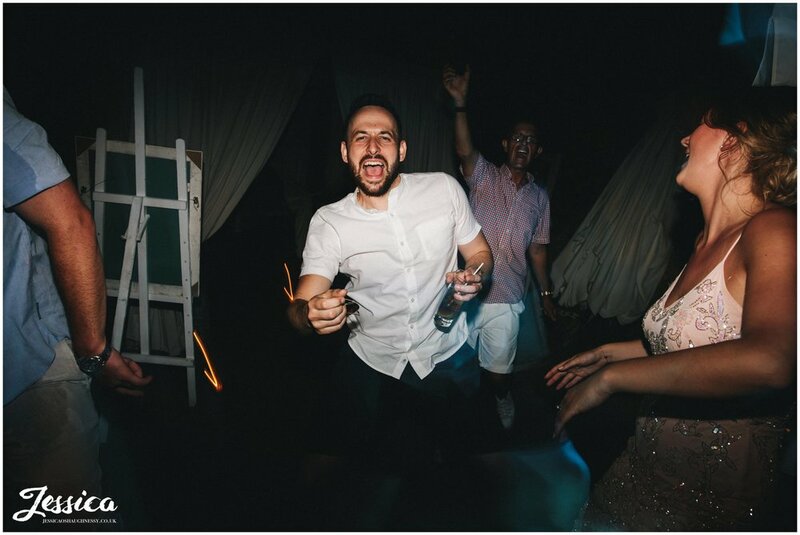 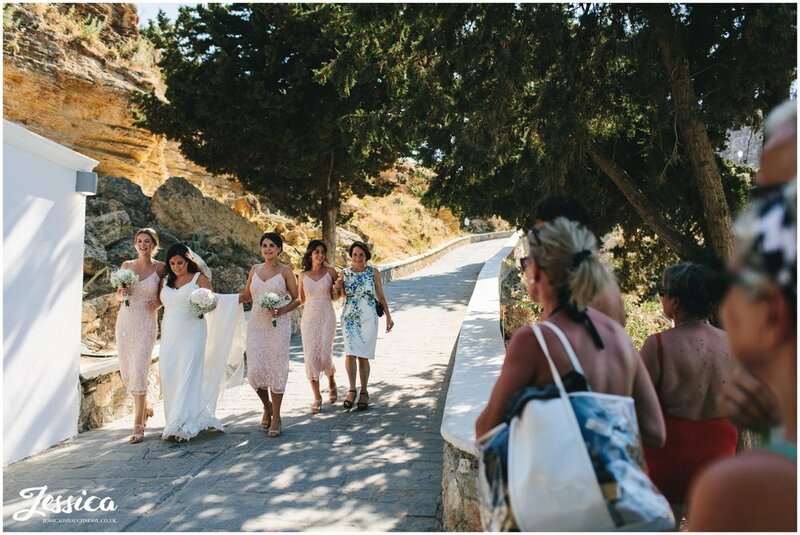 And then they told me they were tying the knot in Greece and wanted me to fly out with them - one word... YAS! 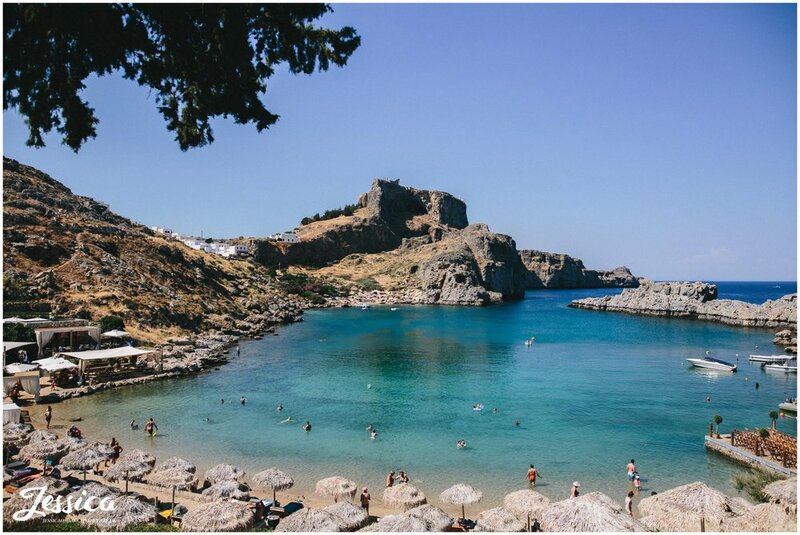 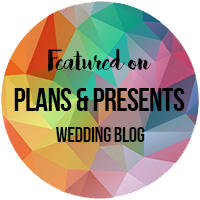 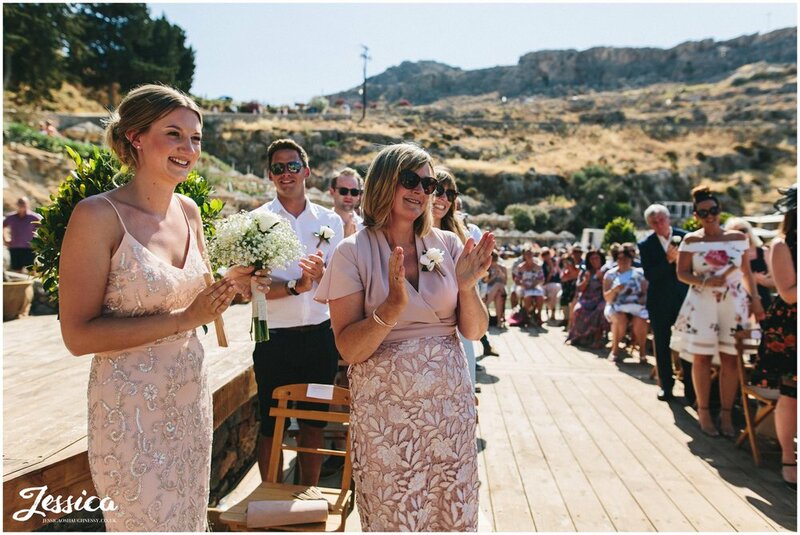 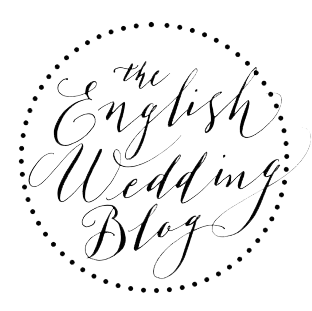 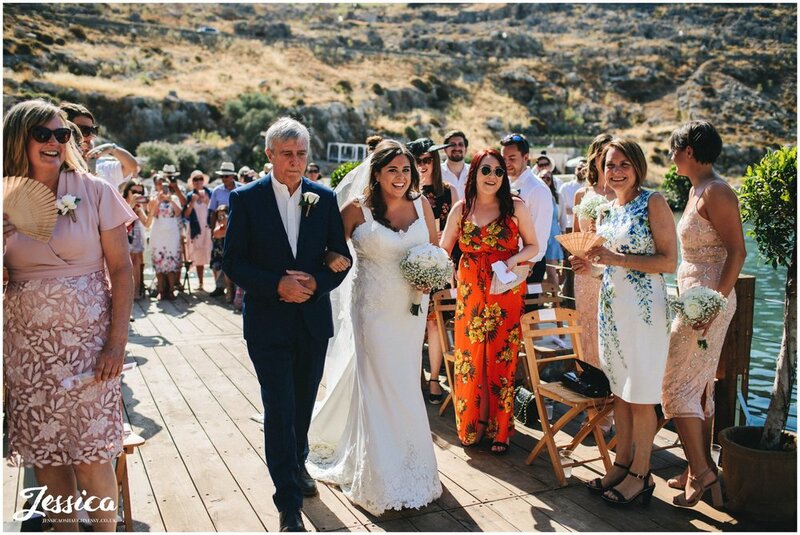 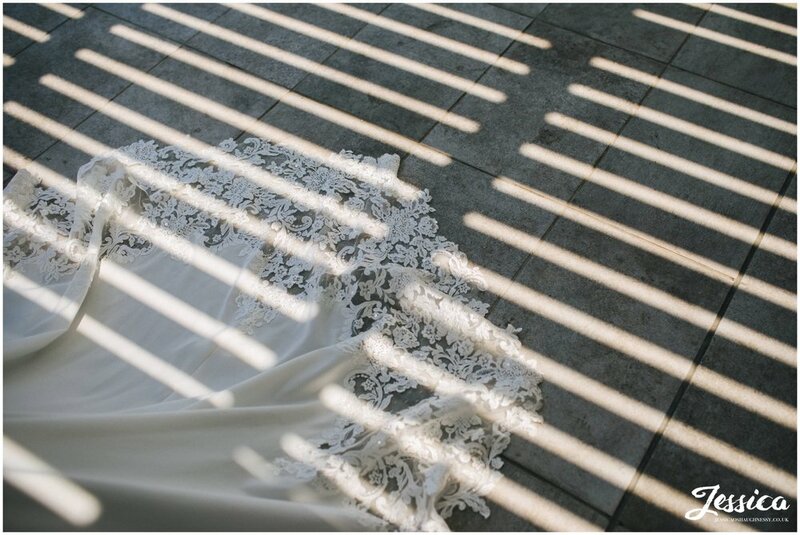 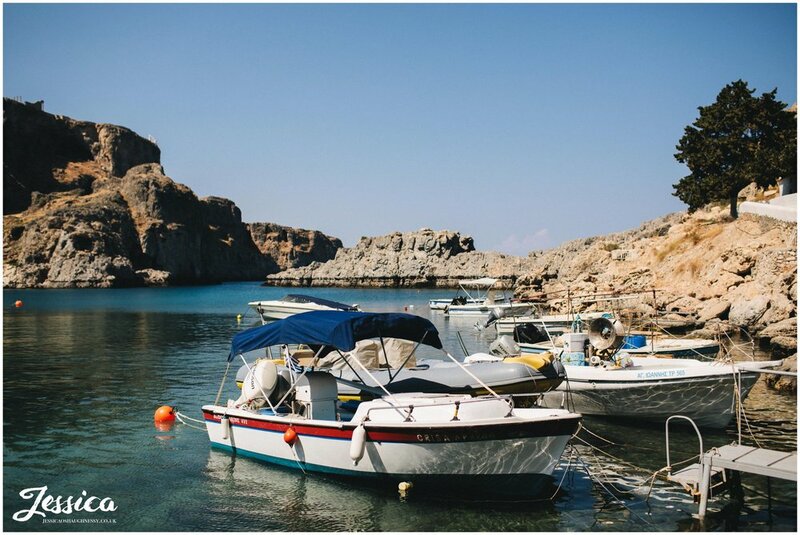 Han & Phil chose to get married at the stunning St Paul's Bay in Rhodes, on a little wooden jetty over the water. 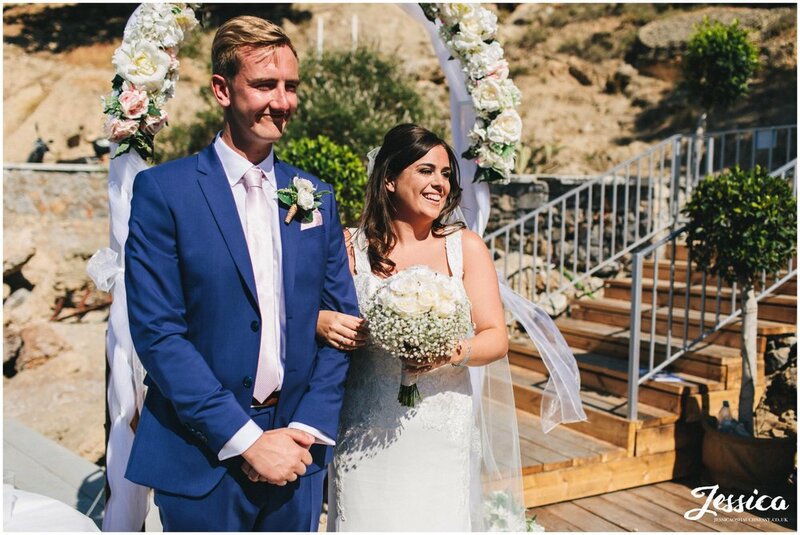 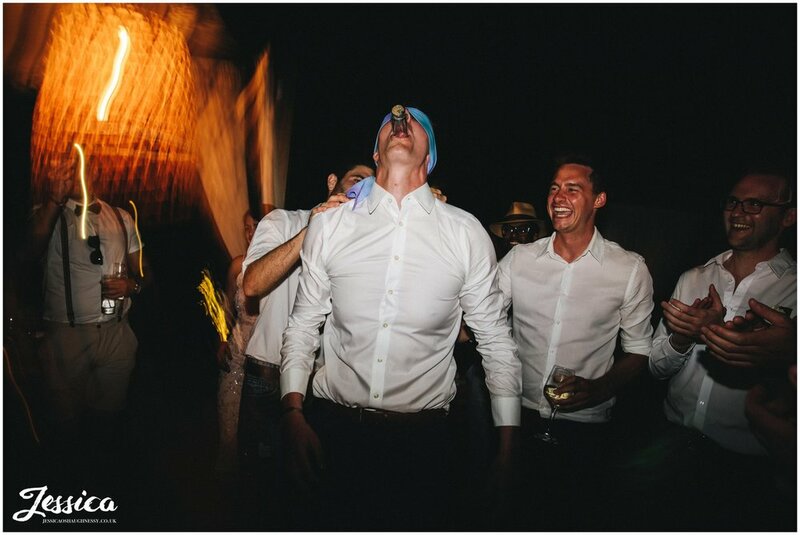 After a champagne toast on the boat whilst cruising round the island we headed to Tambakio Restaurant to carry on the celebrations in style. 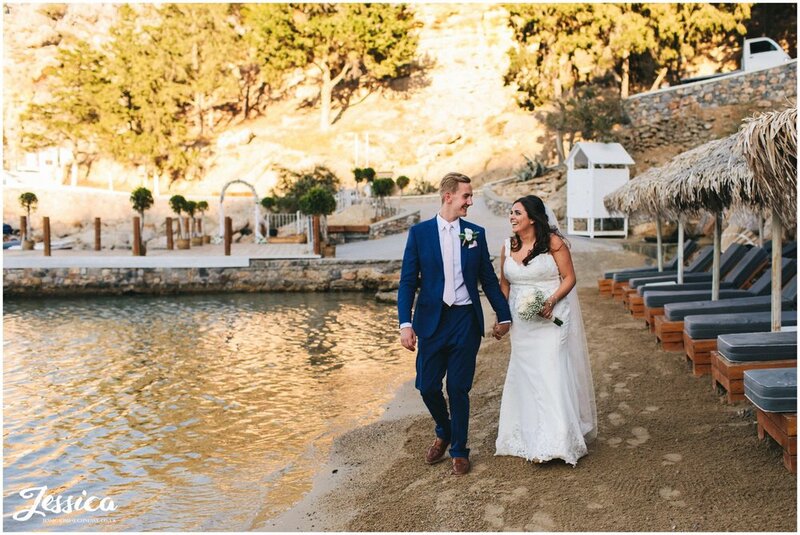 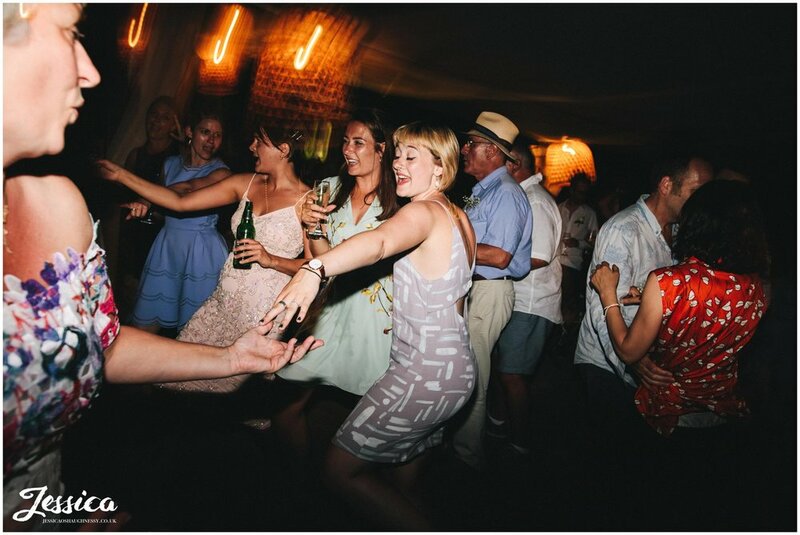 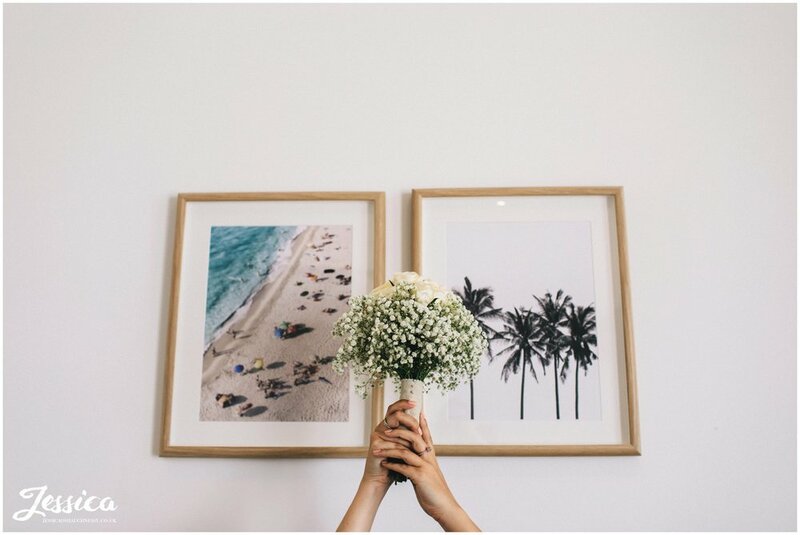 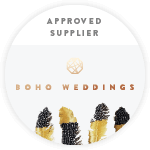 Tambakio is a stunning venue right on the beach overlooking the water, with olive tree's decorating rustic wooden tables & sand under foot - you couldn't get a more perfect destination wedding venue. 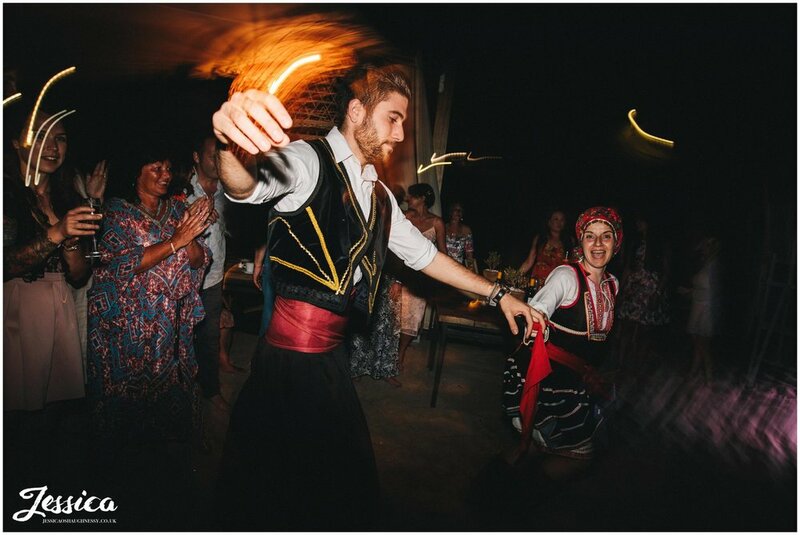 After some uhhh-mazing food there was a surprise appearance from the Greek dancers, who took pleasure in teaching Phil & the groomsmen some rather questionable dance moves. 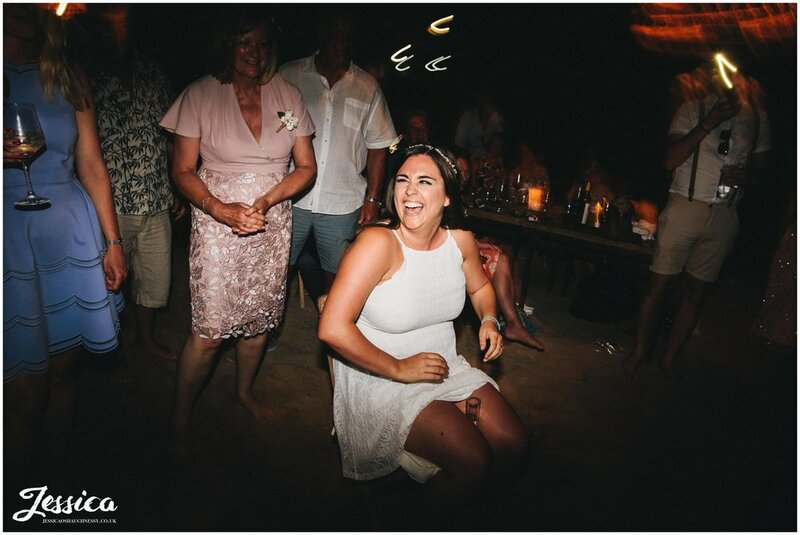 That could only be followed by Phil's 'Classic Dance' half hour, where we danced on the beach to Pretty Green Eyes and other cheesy *ahem* amazing dance classics!